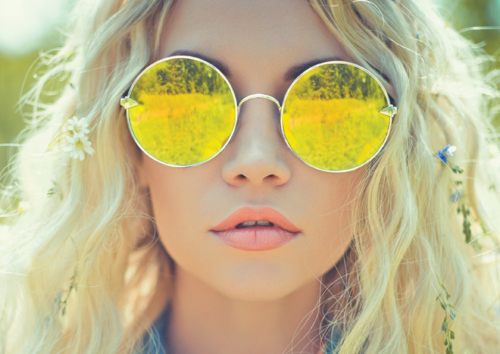 Read some of our awesome style tips below! Why do I need to use conditioner after I shampoo my hair? 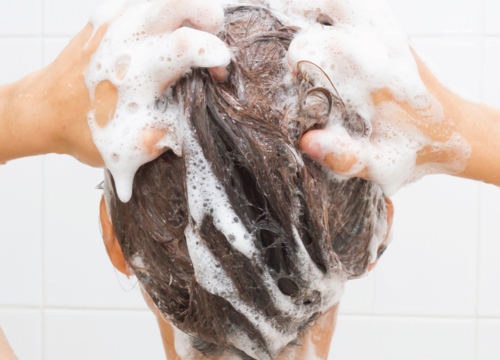 Shampoo opens your hair cuticle to allow deep cleansing. 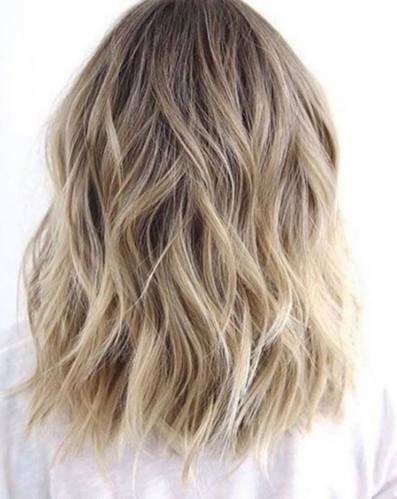 Using conditioner after you shampoo seals it back up - locking in nutrients and making your hair look shiny and smooth again. Conditioner benefits both the appearance and health of your hair. Smoother hair strands help prevent static and split-ends, making your hair easier to style. As conditioner seals your hair cuticle the nutrients are locked in and the nasties are locked out, strengthening your hair shaft and preventing breakage. Choosing the right conditioner for your hair type is just as important as using conditioner in the first place. Chat to your Just Cuts Stylist for your personalised conditioner prescription. Yep, we’re still waiting for that famous Aussie summer to hit but that doesn’t mean we can’t rock effortless trestles in the mean time! JUSTICE Professional Sea Salt Spray will increase thickness, give weightless moisture and condition whilst adding medium hold for natural movement. Stylist tip: Apply to wet or dry hair, spraying directly over roots approx. 30cm away from the head. Scrunch through the length and leave to dry naturally for texture and separation. Designed to create the natural tousled beach look. Essential Product! 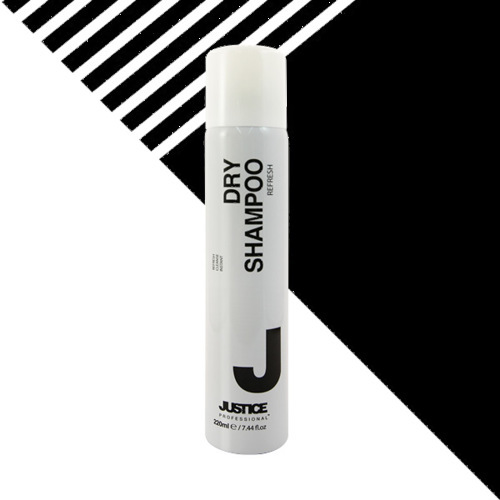 NEW JUSTICE Professional Dry Shampoo. 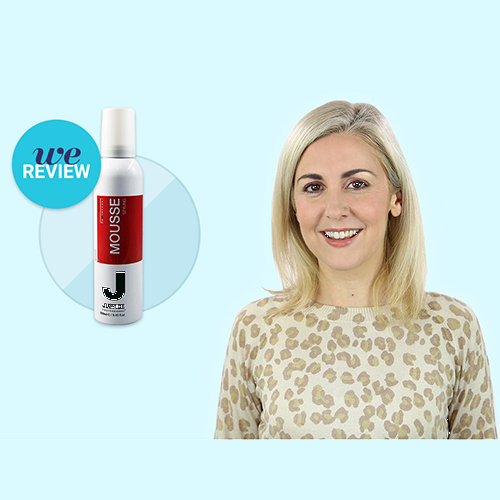 Lightweight and cleansing, it refreshes unwashed hair in minutes by removing excess oils without sacrificing shine . Get your hands on this must-have at your nearest Just Cuts salon or click here to buy now! Stylist Tip: Shake can well, hold 15-20cm away from dry hair and spray evenly into hair concentrating on the root area. Massage into scalp with your fingertips, wait a few minutes and then brush through entire length of hair, re-style as required. Average womens time on hair care every week? 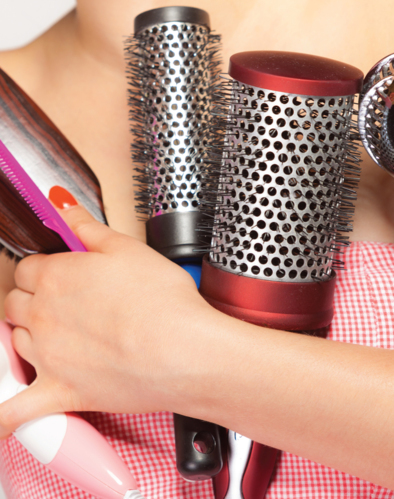 On Average women spend 1 hour and 53 minutes washing, blow drying and styling their hair weekly. 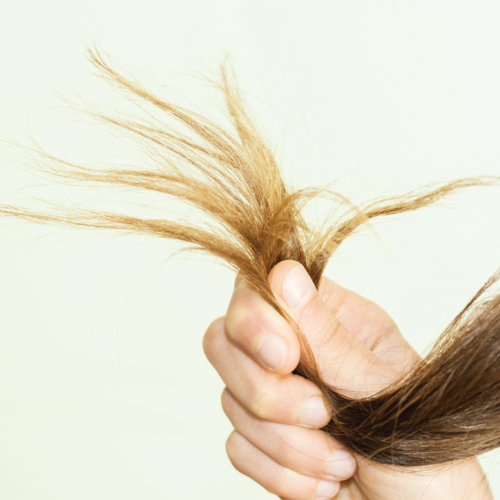 Did you know a single hair has a lifespan of about five years? A top reason why hair care is so important. Our expert staff are open books for advice. Ask some valuable questions on your next visit to get that next level value. Try blow drying it upside down before finishing the look off with a spritz of hair spray. It really works, just give it a go! Did you know we sell salon quality products? If you think you have straight hair, then think again. All hair is actually curly, to a lesser or greater degree, because all hair twists as it grows. Did you know that putting too much pressure on your scalp can actually result in greasier hair. So make sure go easy next shampoo time! 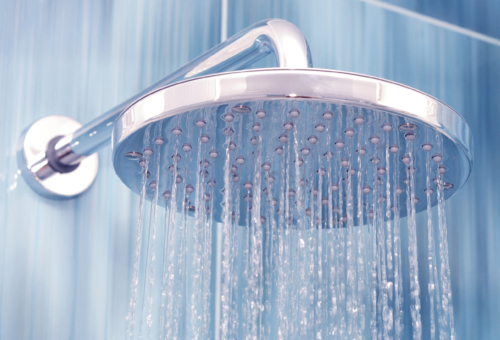 Wash hair correctly and never with hot water!